What Are Your Obligations in Commercial Air Conditioning Maintenance? Allen Air > What Are Your Obligations in Commercial Air Conditioning Maintenance? We all get busy running our business and from time to time forget to consider the health of our employees and customers. 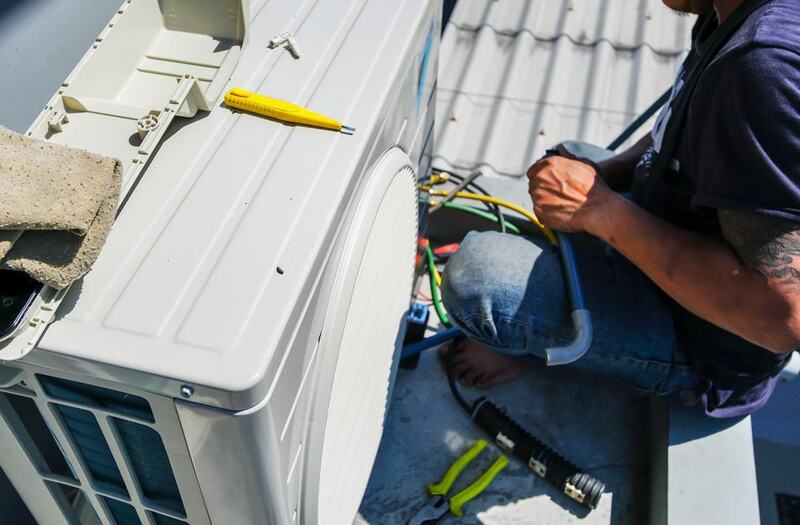 Many of us don’t even realise that Australian Standards require you to maintain your air conditioning and you could be liable for sickness if a claim was made against you. 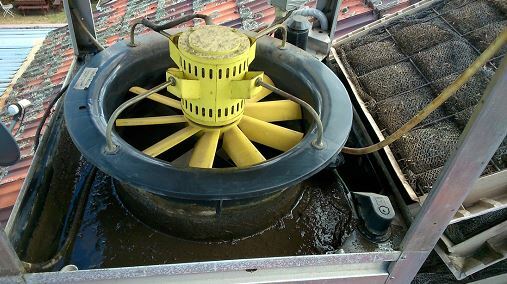 And with your light commercial evaporative cooler mounted way up on the roof, how are you expected to know its condition right? I mean, how bad can it be? 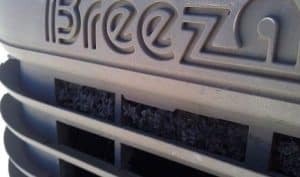 Many people don’t realise that evaporative coolers bring in 100% outside air though the pads and air conditioner, before passing into your commercial premises. 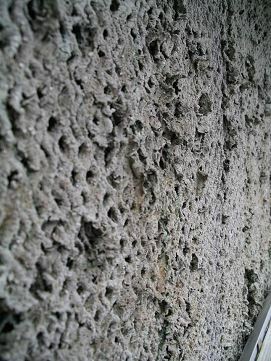 So if it is full of bacteria and dust, it only has one place to go – Straight into your lungs. Without maintenance, you have no way of knowing that you are potentially making your staff and customers sick. Would you eat in a restaurant that had air blowing around your food from this unit? 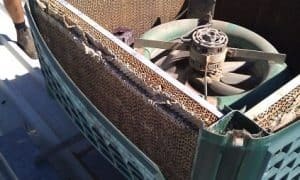 If you think your evaporative cooler could look this tired, maybe its worth spending as little as $50 per unit (conditions apply) to have us check it out before something major happens.